One Day intensive course: The Way to Allah, with al-Habib Faysal al-Kaf. 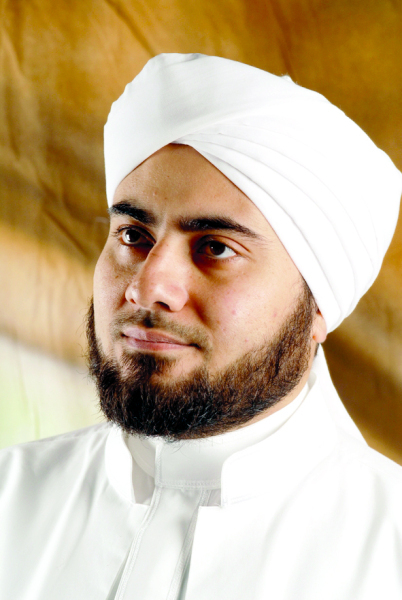 Having conducted a number of TV and radio shows amongst other da’wah efforts, his teachers include Habib ‘Umar b. Hafiz, Habib Kazim and others. He is a teacher at the annual dawrah, at Dar al-Mustafa.